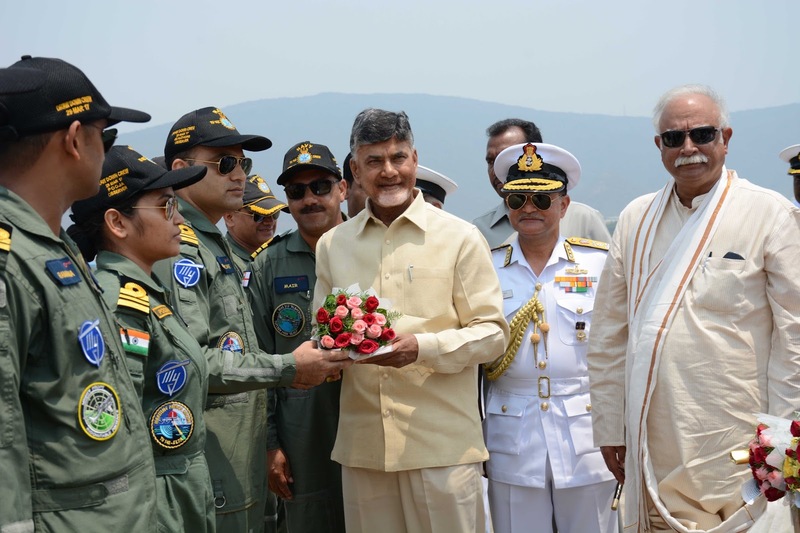 Hon’ble Chief of Andhra Pradesh Shri Nara Chandrababu Naidu welcomed the TU-142M Long Range Maritime Patrol aircraft of the Indian Navy which landed at INS Dega for the last time this morning. 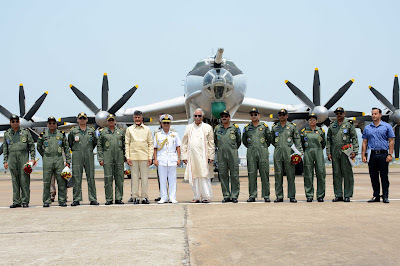 A special ceremony organised at INS Dega to formally welcome the aircraft at Visakhapatnam was attended by Shri P Ashok Gajapathi Raju, Hon’ble Union Civil Aviation Minister, Govt. 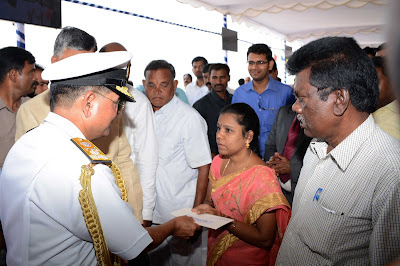 of India, Vice Admiral HCS Bisht, PVSM, AVSM, ADC, Flag Officer Commanding-in-Chief, Eastern Naval Command, MPs, MLAs and host of other Civil Dignitaries. On arrival of the TU, the Hon’ble CM interacted with the crew members and exchanged mementos. Govt. of Andhra Pradesh had earlier requested the Ministry of Defence for allotment of one de-inducted TU-142M for converting it into a museum. The request of Govt. 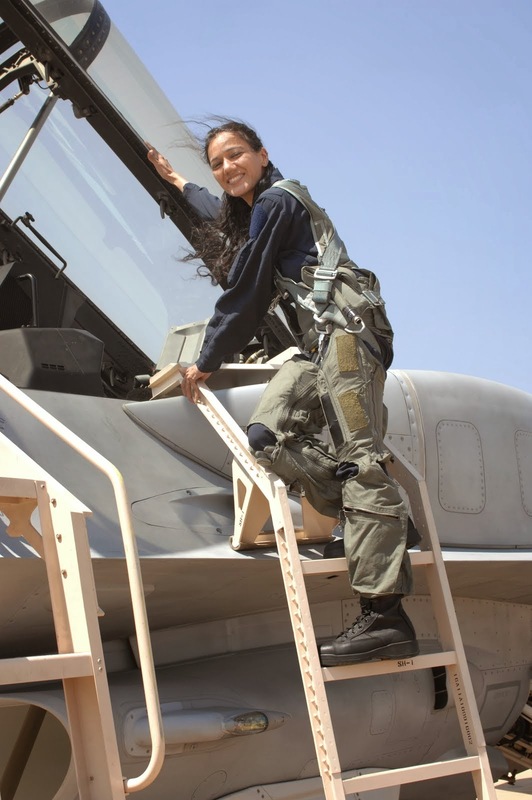 of Andhra Pradesh is being processed at the Ministry of Defence, New Delhi. Visakhapatnam Urban Development Authority (VUDA) would be coordinating all activities related to aircraft museum on behalf of Govt. of AP. The TU is likely to be dismantled and transported by road on trailers and re-assembled on the Beach Road near Kursura Submarine Museum. With the imposing looks and a lethal punch to match, the TU-142M aircraft which have been nothing short of a ‘Flying Destroyer’, was given an impressive welcome as it landed for the last time at Visakhapatnam by a flypast of three Chetak helicopters, two Kamov helicopters, two Dorniers, and one P-8I Aircraft. 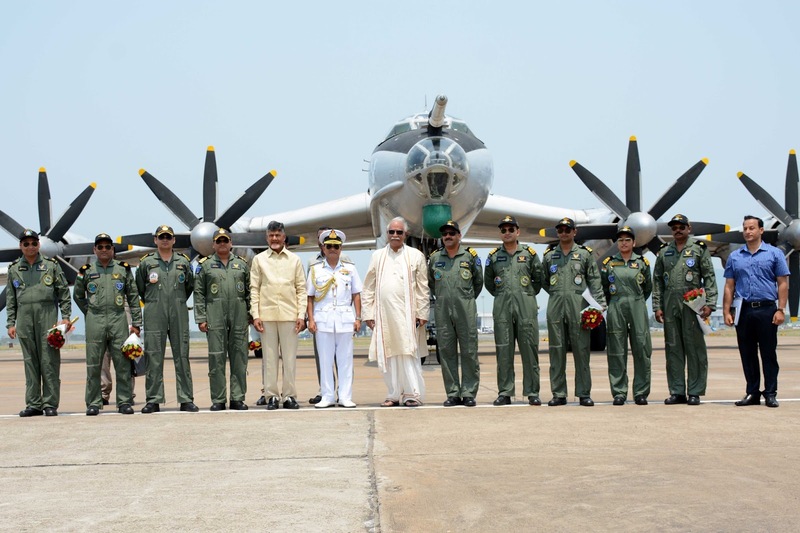 After having served the Indian Navy with pride and élan for 29 years, during which it accomplished 30,000 hrs of accident free flying, the TU-142M aircraft were given a befitting farewell on 29 March 2017 at INS Rajali, India’s premiere Naval Air Station in Arakkonam, Tamil Nadu. 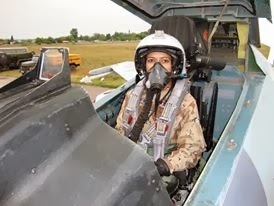 Over the years, the TU-142M has rendered yeoman service to the nation and has taken part in all major exercises and operations including Operation Cactus in Maldives, Op Vijay in 1998, Op Parakram in 2002 and Anti-piracy Operations. 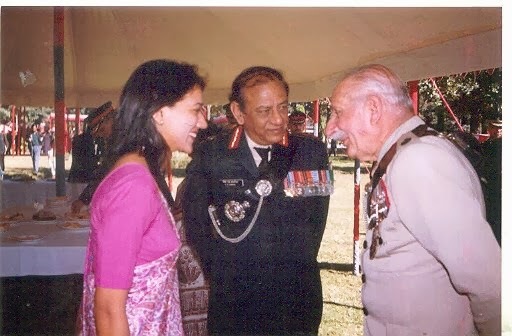 The Squadron was awarded Unit Citation by the Chief of Naval Staff in the year 2002 for outstanding professionalism and momentous contribution to the Service and adjudged the Best Frontline Squadron on numerous occasions over the years. Earlier, the Hon’ble Chief Minister interacted with the family members of Shri B Sambha Murthy, Chargeman, Shri P Nagendra Rao, Shri RV Prasad Babu both Highly Skilled (HSK) Grade II, Shri N Chinna Rao and Shri G Srinivas both Tradesman Mate (TMM) of NAD who went missing in Indian Air Force AN-32 aircraft last July and distributed Cheques of Rs. 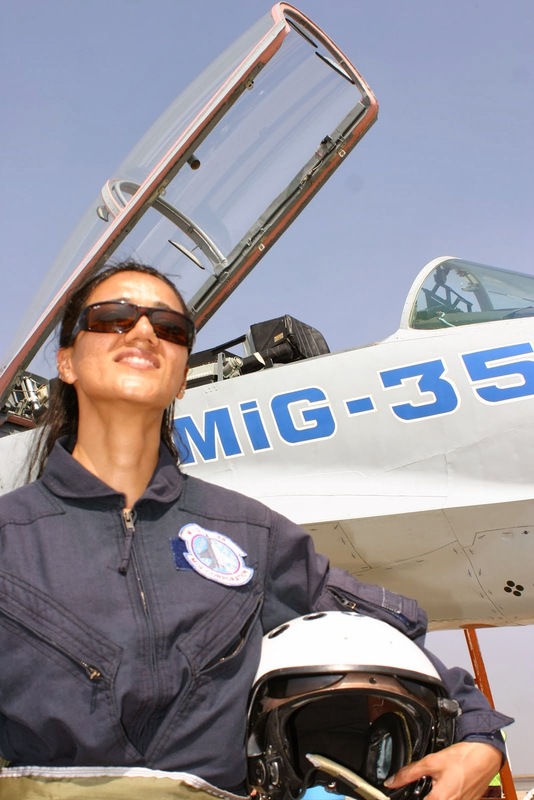 5 Lakhs as ex-gratia.